Rory McIlroy is testing a new golf ball - will it make a difference? 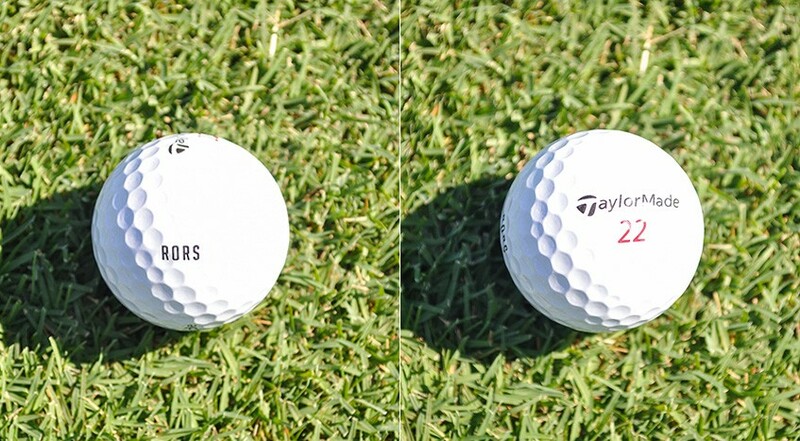 McIlroy is using a different TaylorMade golf ball ahead of this week's BMW Championship. Rory McIlroy has been spotted testing a TaylorMade TP5 golf ball instead of his current TP5x version at this week's BMW Championship. McIlroy got his season off to a solid start with a first victory since the end of November 2016 at the Arnold Palmer Invitational in March, but has since posted just three top-five finishes on Tour since. The Ulsterman, now down at eighth in the world rankings, has struggled with his wedge game in recent times so perhaps the 5witch could be something to do with that. McIlroy currently ranks 184th on the PGA Tour when it comes to approximity to the hole from between 50 and 75 yards (22 feet), and he ranks 140th in greens in regulation (65%). The TP5 ball, also used by the likes of Justin Rose, has a slightly lower and more boring trajectory than the TP5x that McIlroy has been using for the past couple of seasons. With the TP5 in play, you would anticipate McIlroy will be able to flight his irons and wedges a little better. 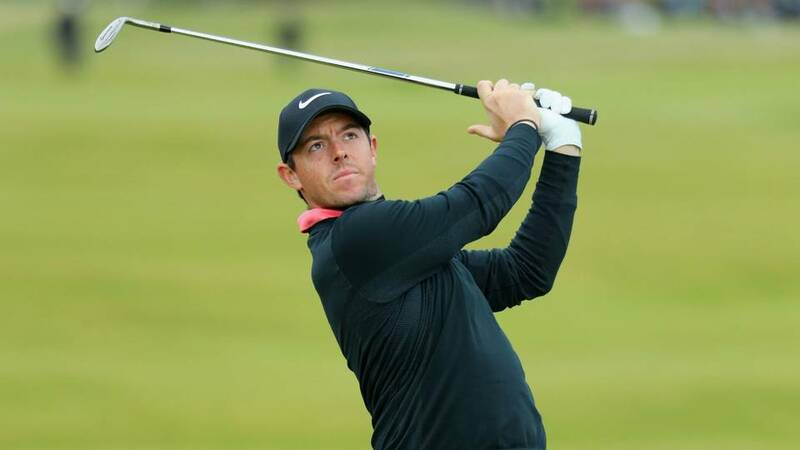 McIlroy has been working hard on his swing during his mini break a couple of weeks ago and will be looking for a big finish to his season in the FedEx Cup where he currently ranks 24th in the standings - one place ahead of Tiger Woods. The top 30 players in the FedEx Cup after this week's tournament will head to the season-ending Tour Championship at East Lake in two weeks' time. McIlroy will then compete in his fifth consecutive Ryder Cup at Le Golf National from September 28 to 30. Answer these SIX questions, and we'll guess your DRIVING DISTANCE!